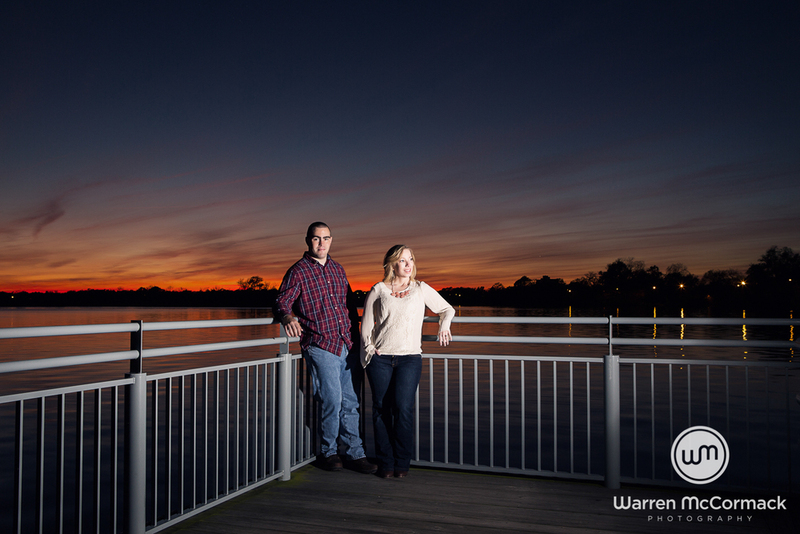 Nothing beats a trip to the coast for a photo shoot. 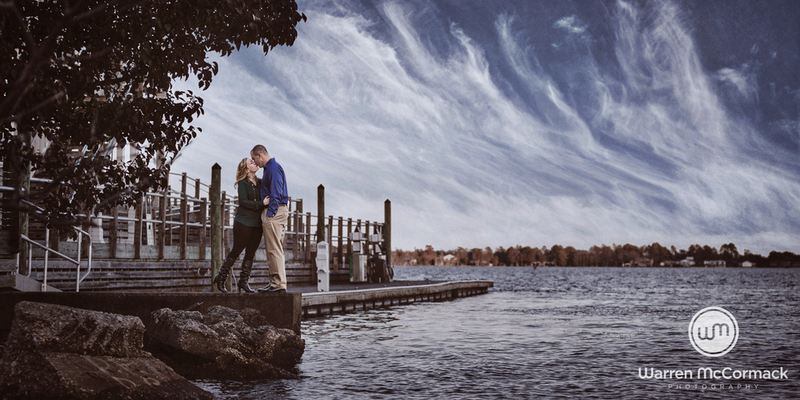 This was the first time doing a shoot in the winter on the coast, and the weather was perfect. 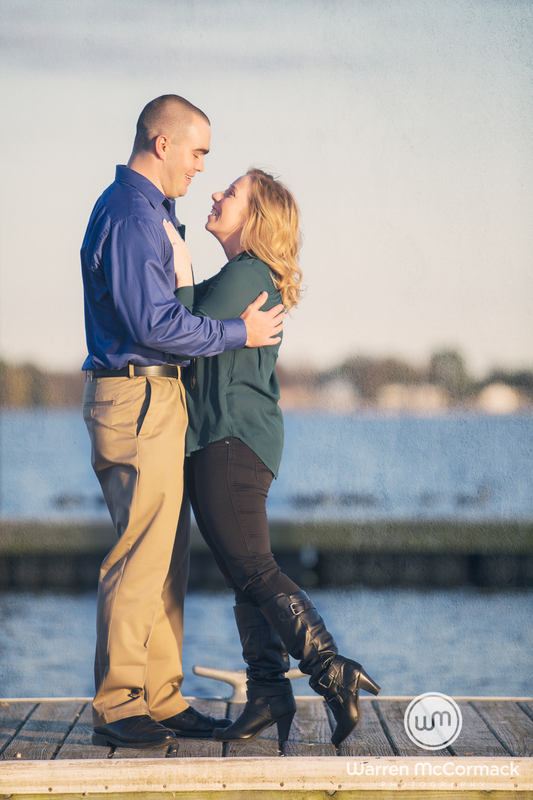 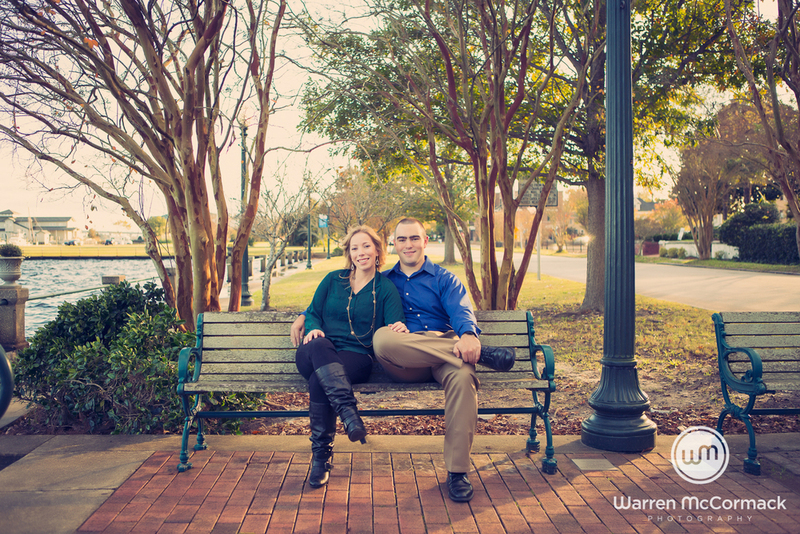 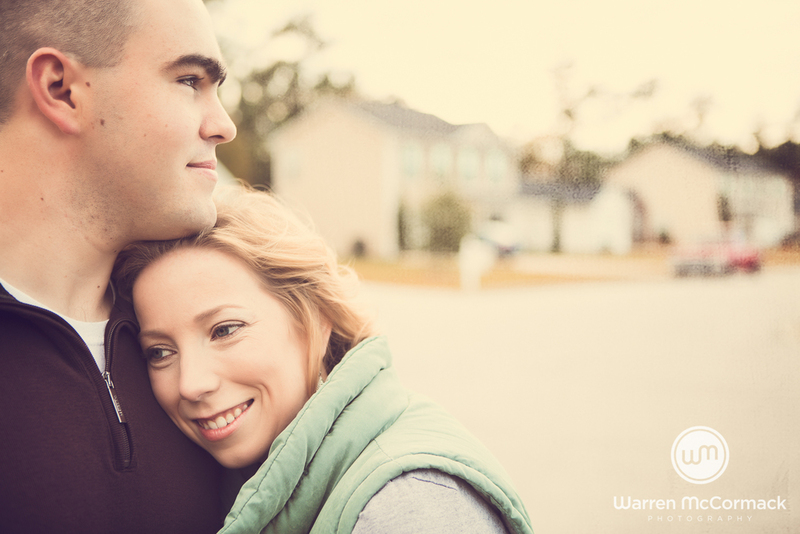 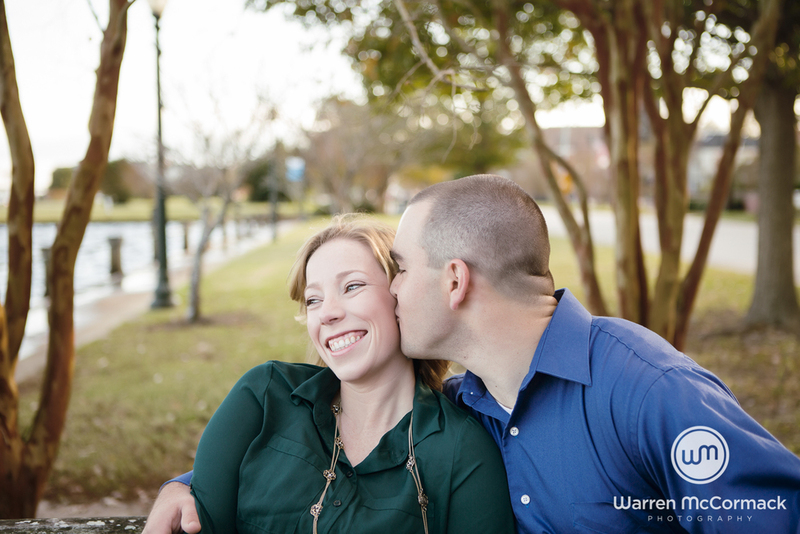 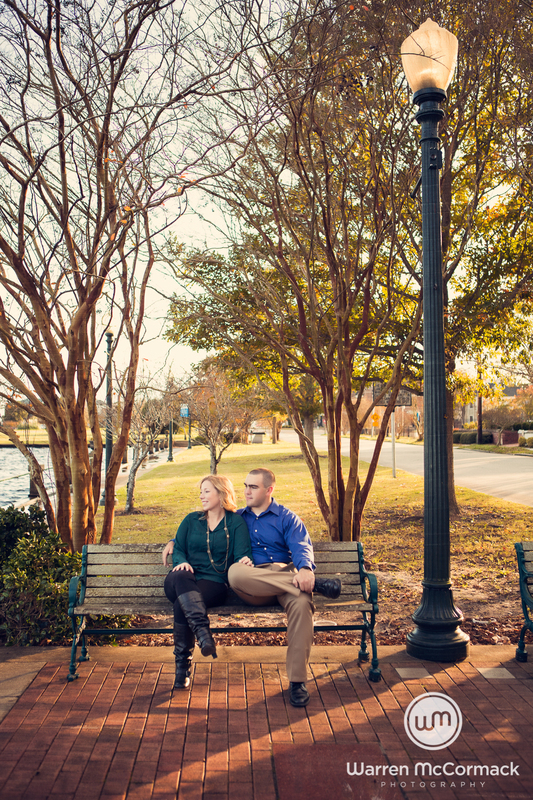 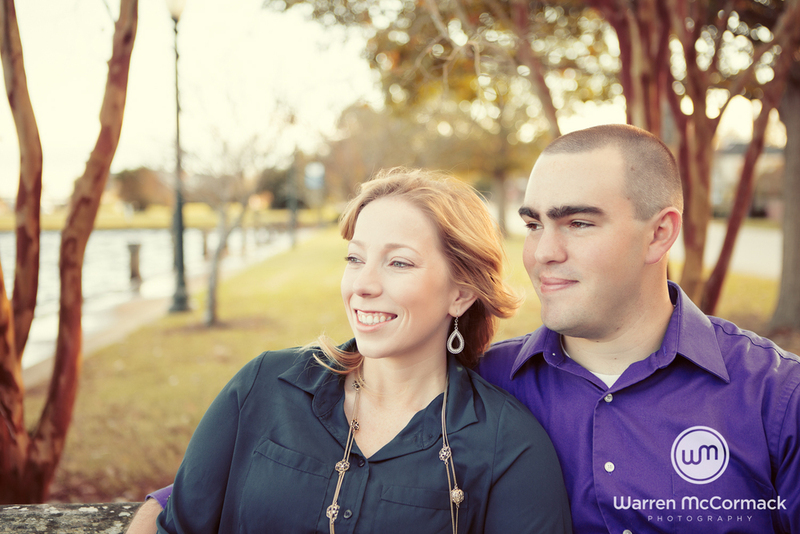 Megan, Justin and I met at their old home street in New Bern to start their engagement session. 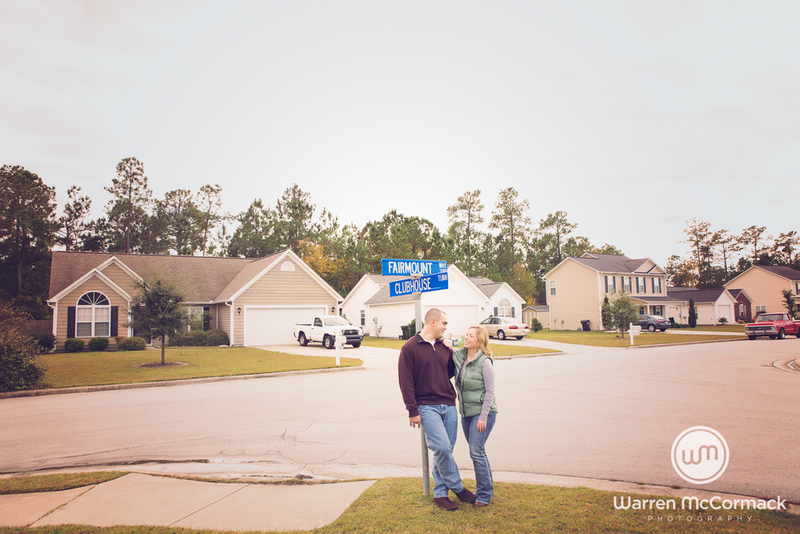 This street has a special meaning as they lived in different homes virtually next to each and their romance blossomed. 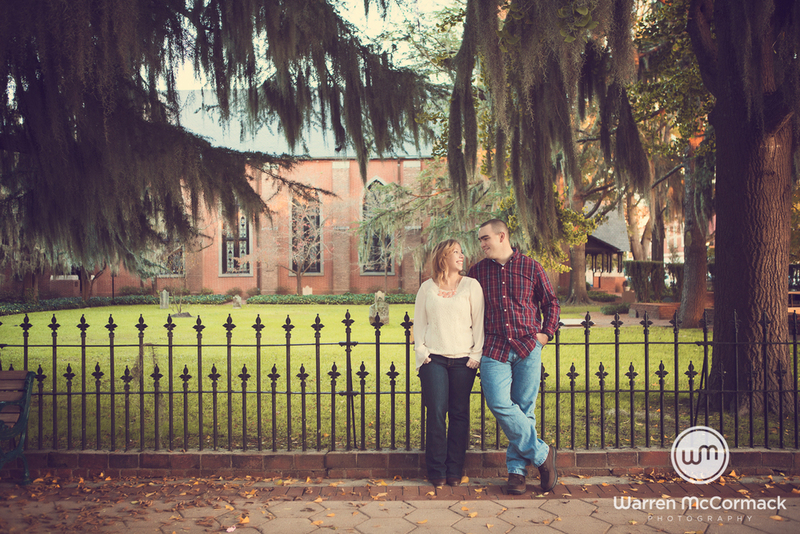 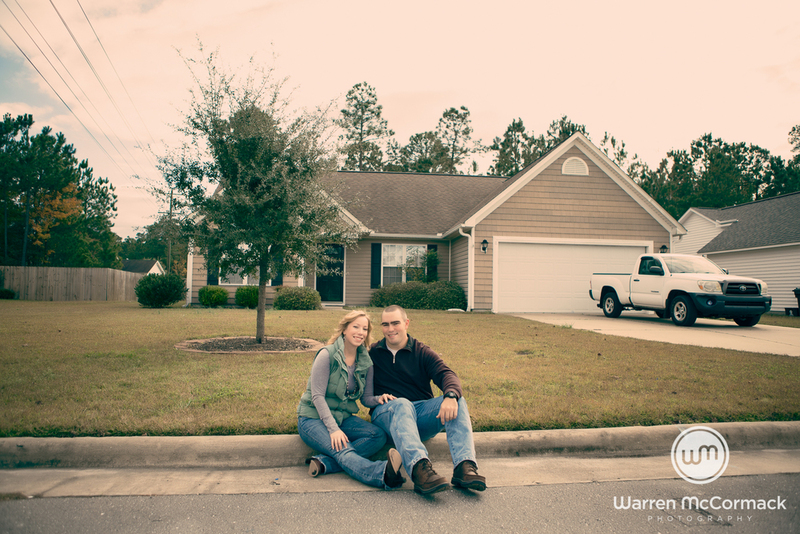 Moving on from their favorite street, to some special locations around the bay area and downtown New Bern. 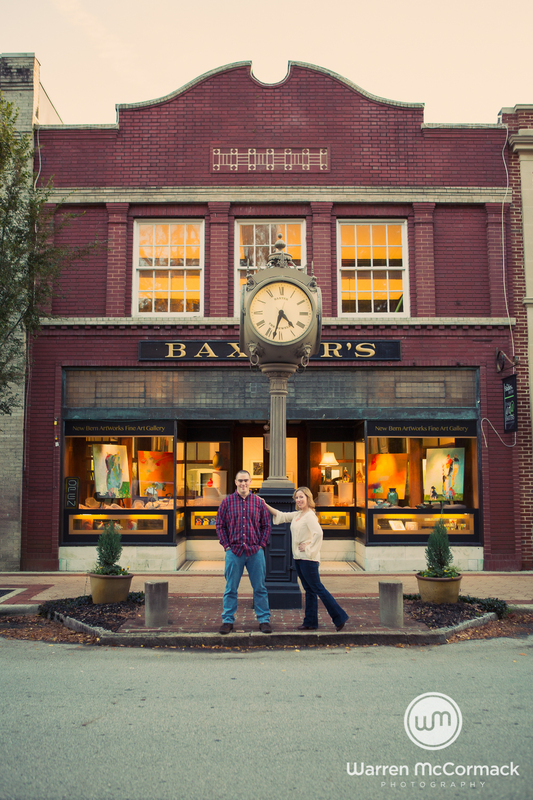 If you have not been to this small town, you are missing out. 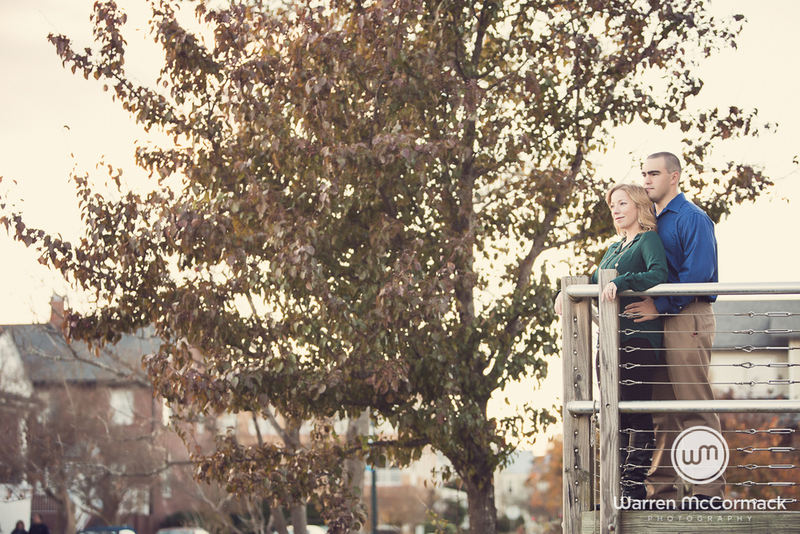 Home to Pepsi Cola and various TV shows. 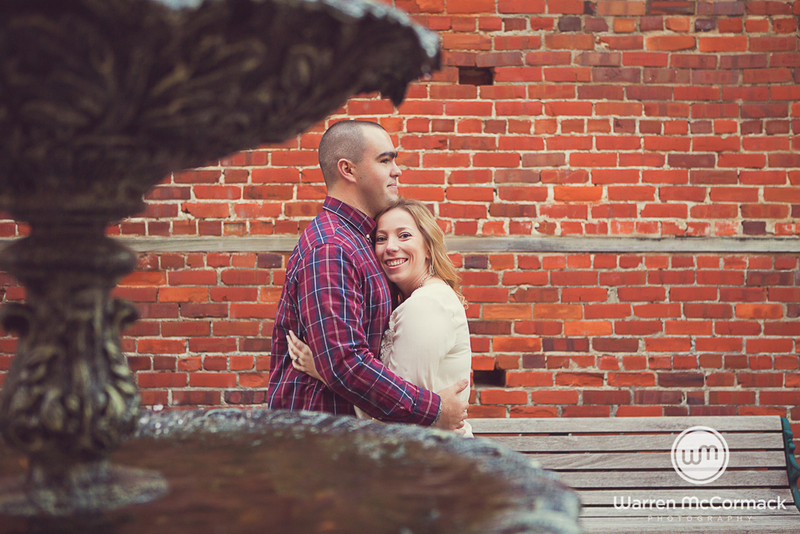 It is a good day trip for sure!